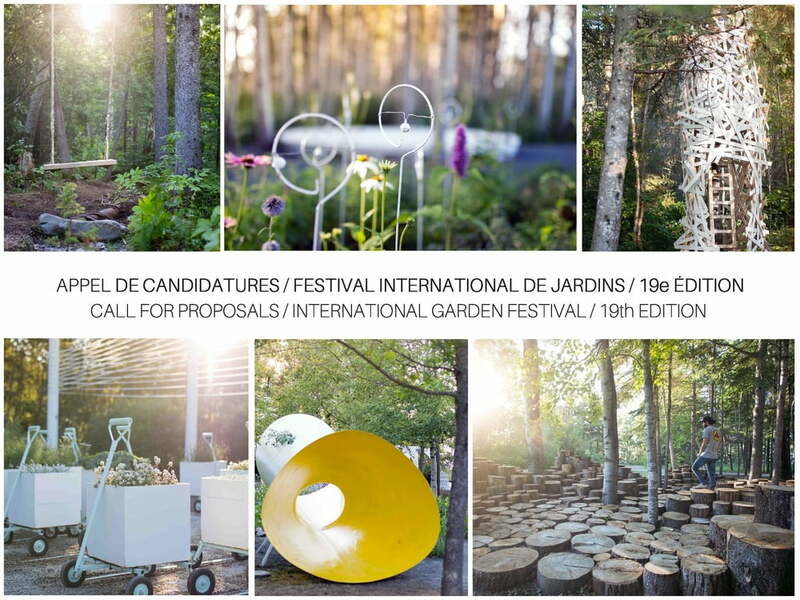 The 19th edition of the International Garden Festival will be presented at the Jardins de Métis / Reford Gardens in the Gaspésie region of Québec, Canada from 22 June 2018. The 2017 edition of the Festival exhibited six new installations on the theme of Playsages to the delight of nearly 10,000 children who came with their families, day camps and school groups. The Festival is continuing its exploration of play with Playsages II – Go Outside and Play! and invites designers to imagine magical spaces where families will congregate and play together. This is an opportunity to play with our sense, create playgrounds that bring pleasure to all ages and orchestrate transformational spaces that offer visitors an opportunity to connect with nature. This international call for proposals is open to all landscape architects, architects, artists and multidisciplinary teams from Canada and abroad. The deadline for the submission of entries is Monday, 4 December 2017 at 5 pm EST. CLICK HERE for complete information on this call for proposals.